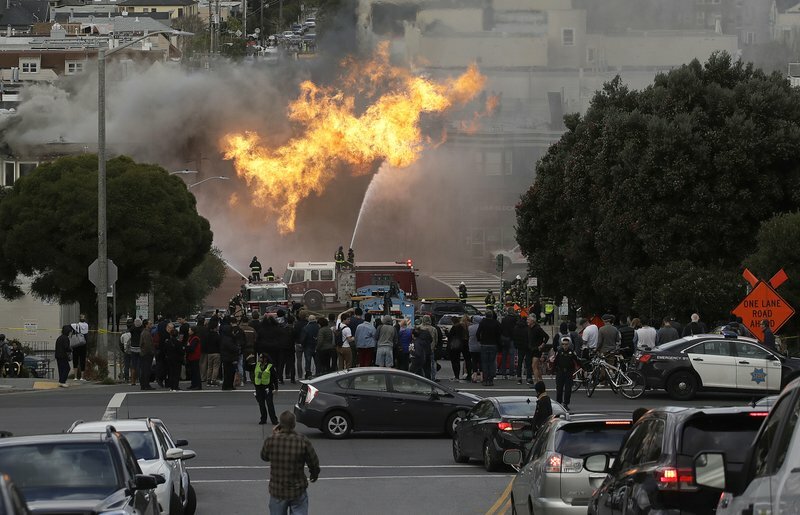 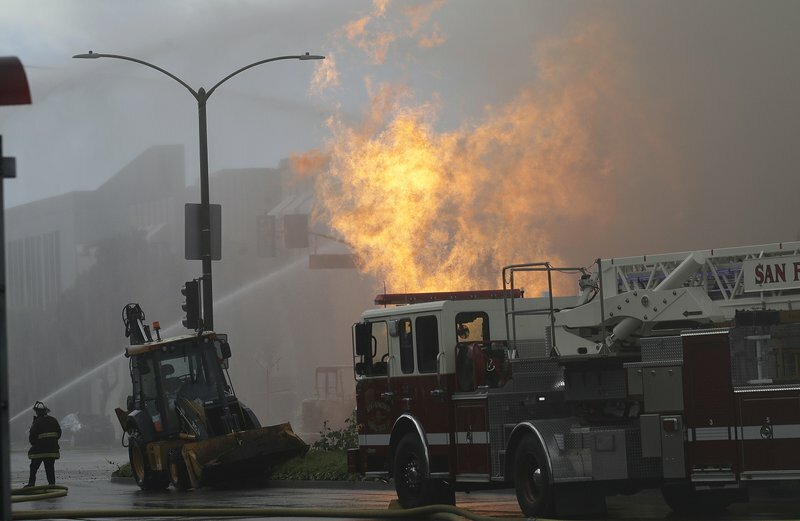 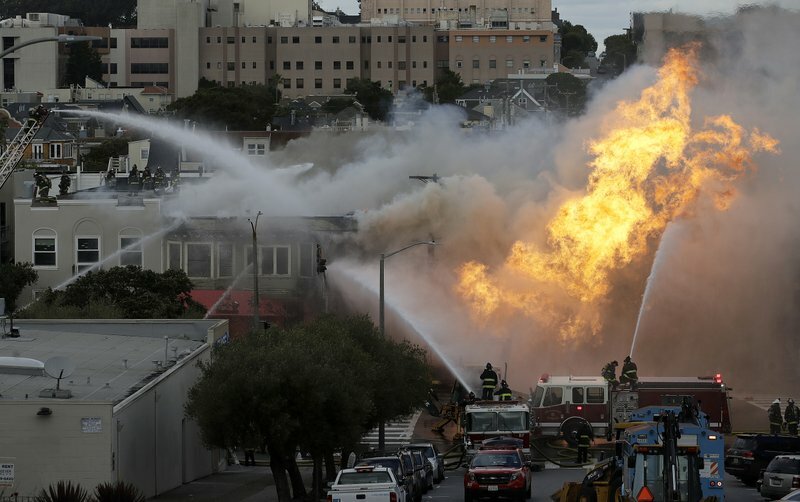 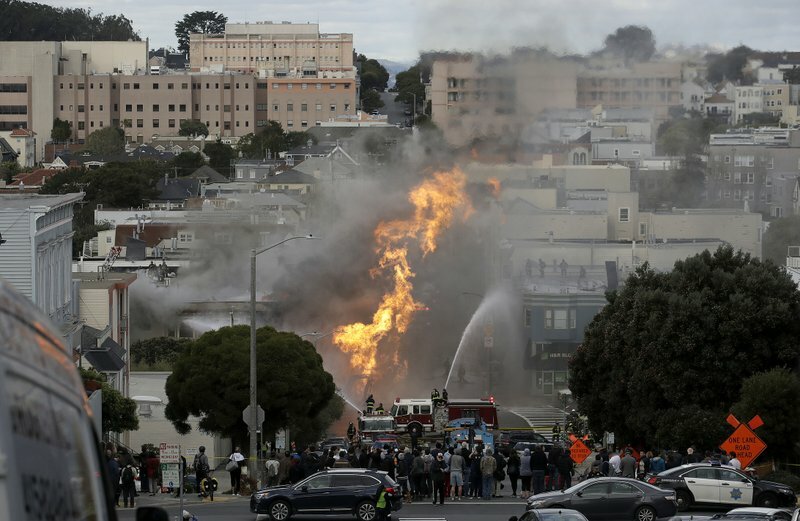 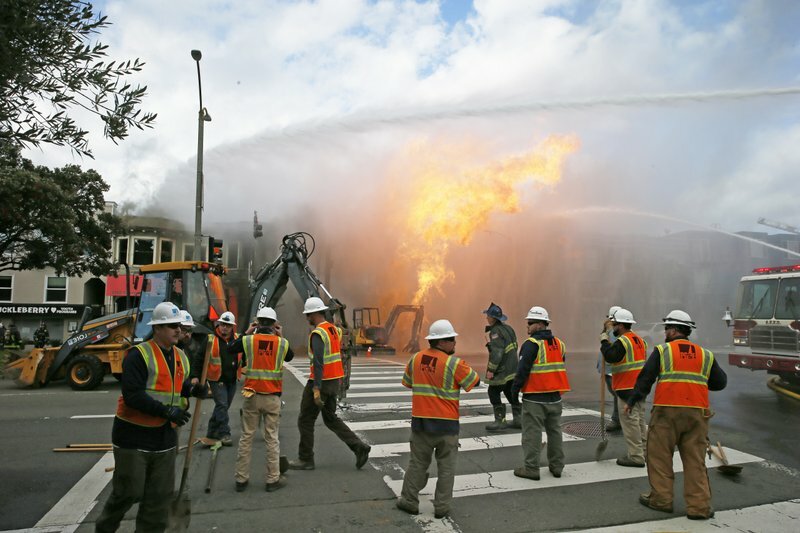 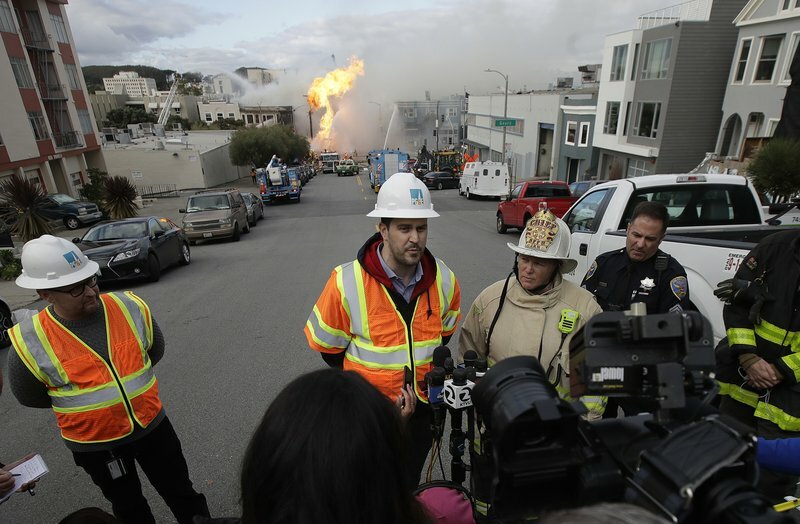 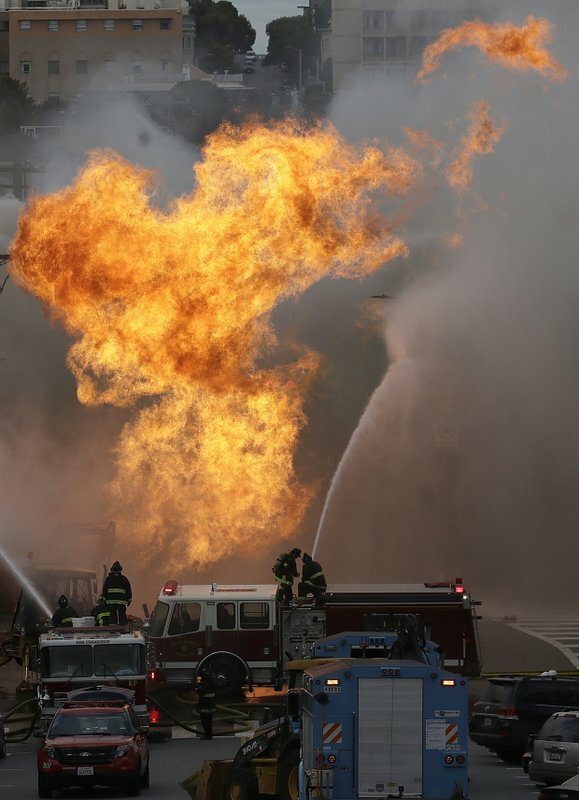 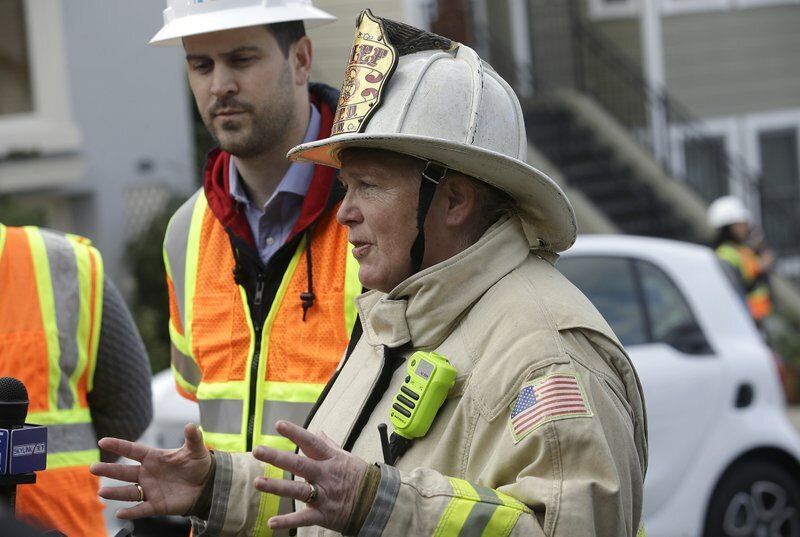 A gas explosion in a San Francisco neighborhood shot flames into the air Wednesday and burned five buildings, sending panicked residents and workers fleeing into the streets. 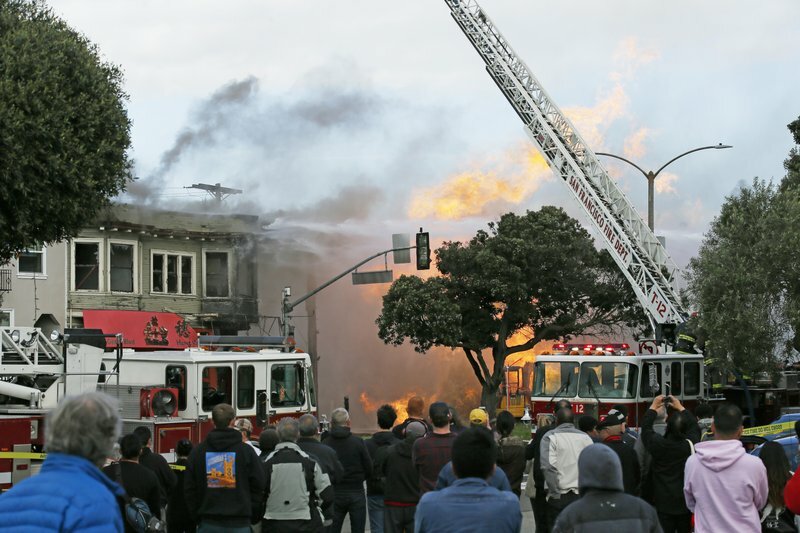 The fire damaged a building housing Hong Kong Lounge II, a popular dim sum restaurant frequented by students at the University of San Francisco and tourists. 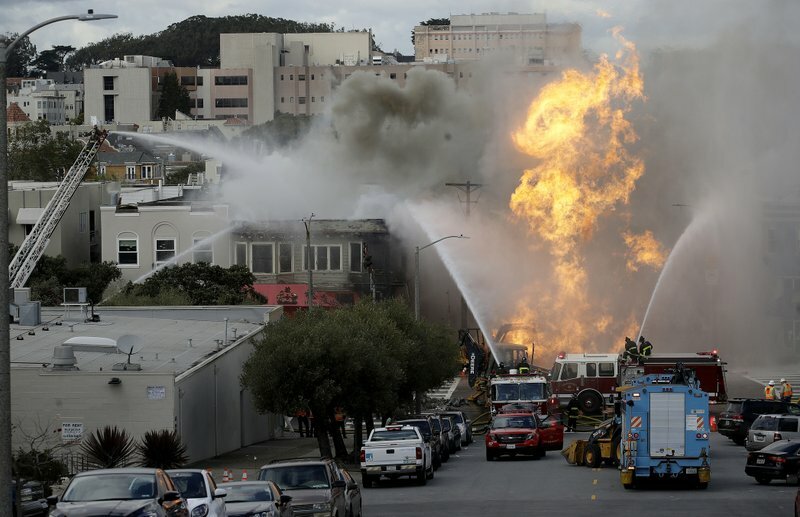 The restaurant made many “best of” lists. 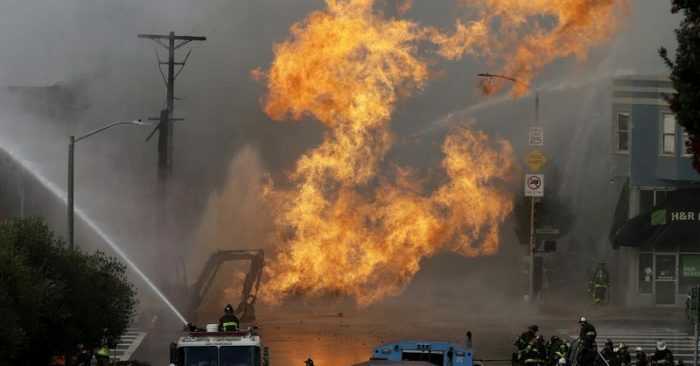 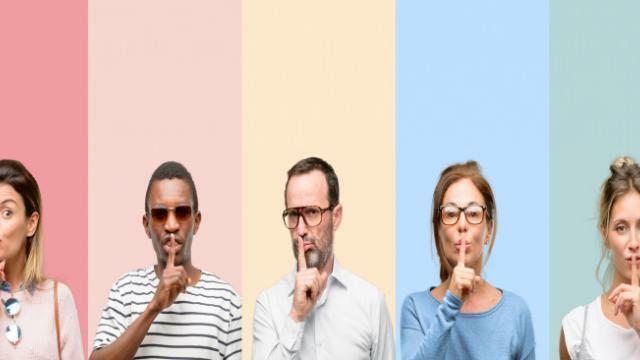 A U.S. judge fined the nation’s largest utility $3 million for a conviction on six felony charges of failing to properly maintain the pipeline. 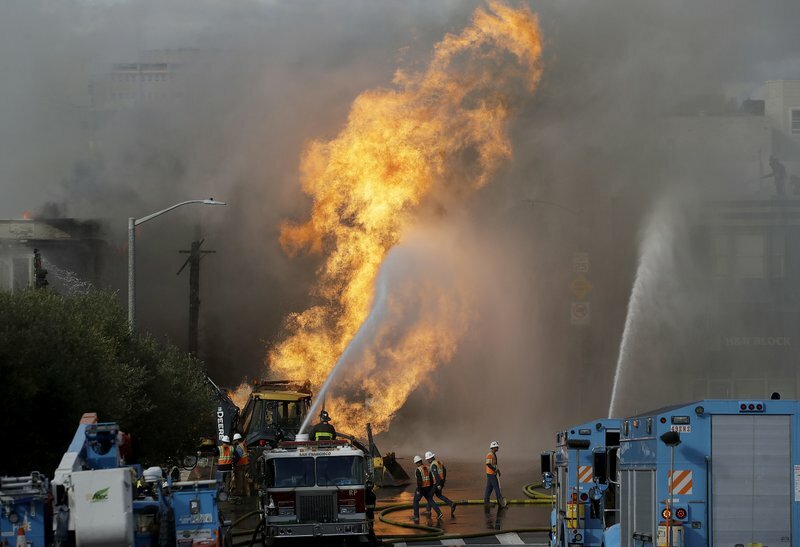 California regulators also fined PG&E $1.6 billion, and the utility remains under a federal judge’s watch in that case.